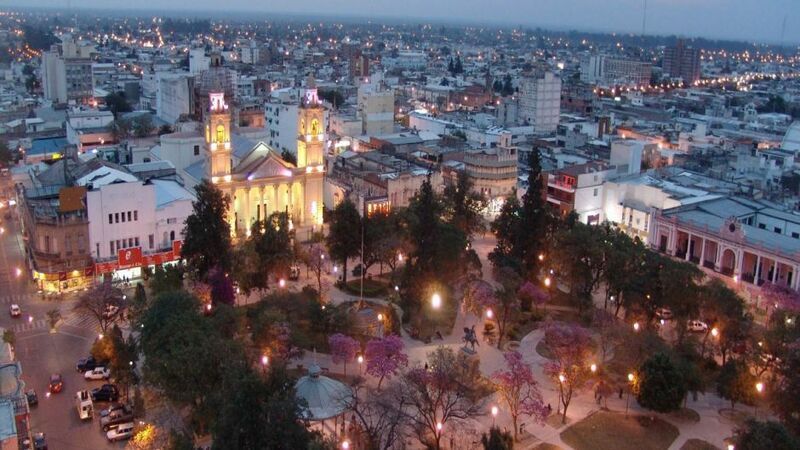 Santiago del Estero is an Argentine city, capital of the province of Santiago del Estero and head of the Capital department. It is the oldest city in the country that still stands. 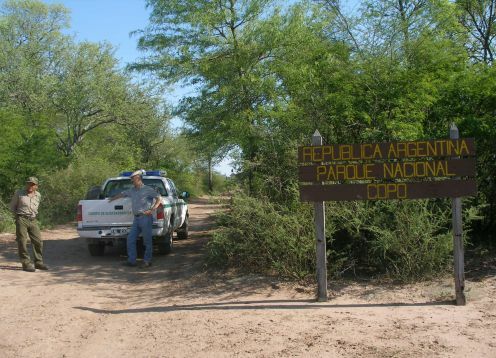 It is located on the banks of the Dulce River, and extends over an area of approximately 4002 hectares, officially divided into 62 neighborhoods. According to the 2010 National Census, it had a population of 252 192 inhabitants. Next to the city of La Banda and the town of El Zanjón, it forms the urban agglomeration called Santiago del Estero-La Banda, the most populated urban center of the province and twelfth in the country, with 360 923 inhabitants. 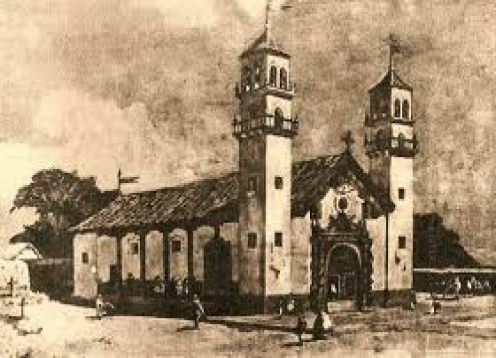 During the sixteenth century the Spaniards founded at least 40 cities in the current Argentine territory, starting with Sancti Spiritu, founded by Gaboto in 1527, on the banks of the Paraná River. But most of these cities did not last long, because they had to be abandoned, either because of natural disasters (floods, storms, etc.) or because of the attacks of the natives (the same Sancti Spiritu had an ephemeral life, because two years after being founded, the Indians attacked and burned it, putting the few survivors in flight.). Santiago del Estero, however, raffled all kinds of vicissitudes and managed to reach today as the oldest city in the country. Historians, however, disagree on the exact date of its founding, while some consider that it was founded in 1550, others believe that the actual date of its foundation was 1553. But whatever the exact date, 1550 or 1553, none another Argentine city surpasses it in antiquity.